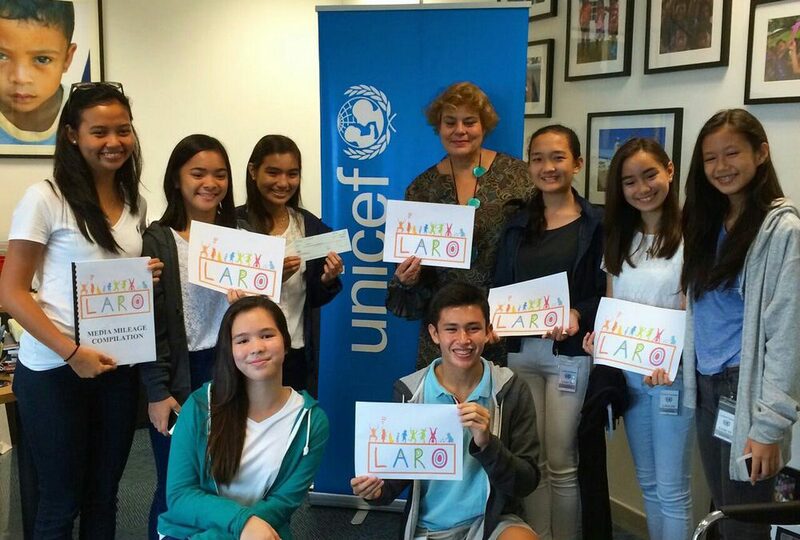 On Friday, August 21st, 2015, core group members of Kids for Kids, who mounted the LARO creative exhibit last summer, presented their check donation to Ms. Lotta Sylwander, UNICEF Representative to the Philippines. LARO is an ongoing campaign of the Tukod Foundation in partnership with Kids for Kids and UNICEF. This advocacy campaign, a joyful celebration of art, play, childhood and Filipino identity, spearheads our continuing efforts to defend the Child’s Right to Play. 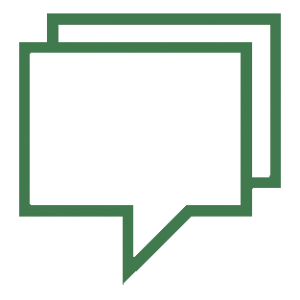 Proceeds from LARO events and projects go towards the building of a playground in Calauan, Laguna – a resettlement site with over 7,000 children – as well as to other ongoing projects of the Tukod Foundation and UNICEF. Thank you to ALL the 107 kids and their supportive parents who participated in this project! God bless your creative talents and kind hearts! Job well done!